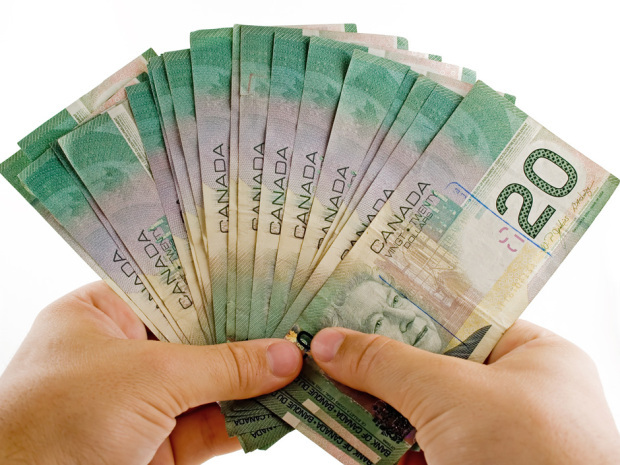 There is no dearth of online and physical payday storefronts in Canada and people from time to time go to payday lenders to borrow some cash advance to fulfill their immediate monetary needs. Most people choose to take payday loans in comparison to bank loans because they think that the former is easy to get. 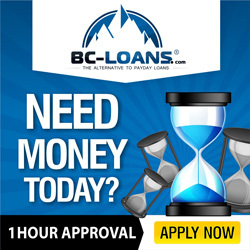 If you are living in British Columbia and are thinking of taking payday loans then it is essential that you know the maximum rate of borrowing applied in your province and what other rights you have as a citizen of the province so that you don’t feel cheated or betrayed by the payday lenders.Looking at the increasing rate of the payday lenders and people option payday advance, it has become important for the government to keep a check on such activities so that its citizens are not caught in the inescapable payday loan trap. Therefore one should make sure that they borrow the loan from a licensed lender in their province whether online or offline. Every payday lender including telephone and internet lenders needs a license to lend money to customers as of November 1, 2009 as per the business practices and consumer protection authority. These lenders have to pay a fee of $1500 for a year to work from an office in a primary location and $750 yearly for an office in the secondary location. Also the lenders applying for a license has to submit all the data and information as written in the regulation as well as demanded by the BPCPA director. So if you are a borrower, you must make sure that the lender has a valid license for the year before you choose to borrow money from him. Also the maximum rate of borrowing on a payday loan is 23% of the original amount borrowed. So for example, if you borrowed a borrowed a sum of $500 from the lender, you will need to pay back 23% as interest, i.e. $115. So the total amount to be returned at the end of your payday cycle is $615. The rates of interest applied on such lending are really high and one must think twice before borrowing a payday loan. In addition to the maximum rate of borrowing, the maximum charges on late repayment are: 30% interest rate per annum on the remaining amount. Also a $20 onetime fee for a dishonored preauthorized debit or cheque. The payday lenders need to display the information demanded by the regulation on the entrance of their office including the payday loan charges and maximum rate of borrowing a sample payday loan. Similarly payday websites need to put these requirements on the main or landing page of their website so that nothing is hidden from the customer. If you are choosing a lender over a telephone then he must give you all the details on the phone clearly. The loan agreement that you will sign with the lender will include all the necessary details regarding the payday loan like date of start, amount borrowed, time frame of loan, interest rate applied, total cost to be paid, any extra charges and penalty charges for late payment. When you are signing a loan agreement, you must read it entirely and carefully, you must understand each and every point, ask your lender to explain any point you are doubtful of. He must be able to give a clear picture of the loan and the amount to be repaid in the contract. In case of extra charges or any hidden cost applied that is not told beforehand must be reported to BPCPA. As a borrower you can cancel the loan within 2 business working days. You do not have to give any reason or any extra money to the lender for cancellation. Also he cannot ask you to pay any kind of penalty fee for the cancellation of the loan as per the law. If you want you can repay your loan before time. It is not necessary to wait for a certain period to repay the loan borrowed but as soon as you have enough money in hand to repay your loan, you can do it. The lender cannot charge extra fee or any penalty in such a case as well. For a third loan taken by the borrower in a 2 month period, the lender must spread the time period of repayment over 2-3 pay periods. A lender is not allowed to issue a new loan to the borrower if he has not returned the previous loan completely. A lender cannot issue a new loan to pay for the existing loan and he cannot extend a loan with any extra charges. A borrower can get a loan of amount not more than 50 % of his income. A borrower is not subjected to take insurance on the loan borrowed and a lender must not advise him the same. 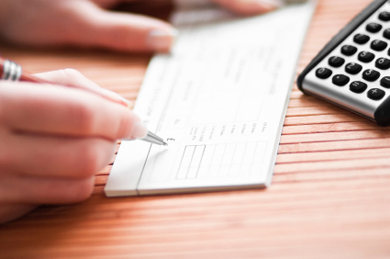 Collection of payment or assignment of wages from the employer of the borrower is prohibited. The amount borrowed is to be repaid until the next payday and lender cannot demand money before it. A lender cannot offer gifts or prizes to allure borrowers to take payday loans. All these rights are enacted to help the customers repay their loan quickly and keep them away from falling in the vicious cycle of repaying payday loan.